Neglected for decades, historic African-American cemeteries in Virginia are the focus of renewed restoration efforts, both on the state and federal levels. “Fifteen-hundred tires, and counting,” said Brian Palmer, referring to the illegally dumped trash in Richmond’s East End Cemetery. Palmer, a member of the Friends of East End Cemetery, is part of the restoration and reclamation effort at the once abandoned historic African American cemetery. “In addition to pulling out privet and Virginia creeper and briars and poison ivy, we will unearth headstones — grave-markers that have been buried for a long period of time,” Palmer said. After reclaiming the land by disposing of trash and pulling back vines that have entangled the grave sites, volunteers work to reclaim local history by identifying those buried in East End. Headstones are carefully cleaned and photographed, and added to online databases like Find A Grave and the newly organized East End Cemetery website. 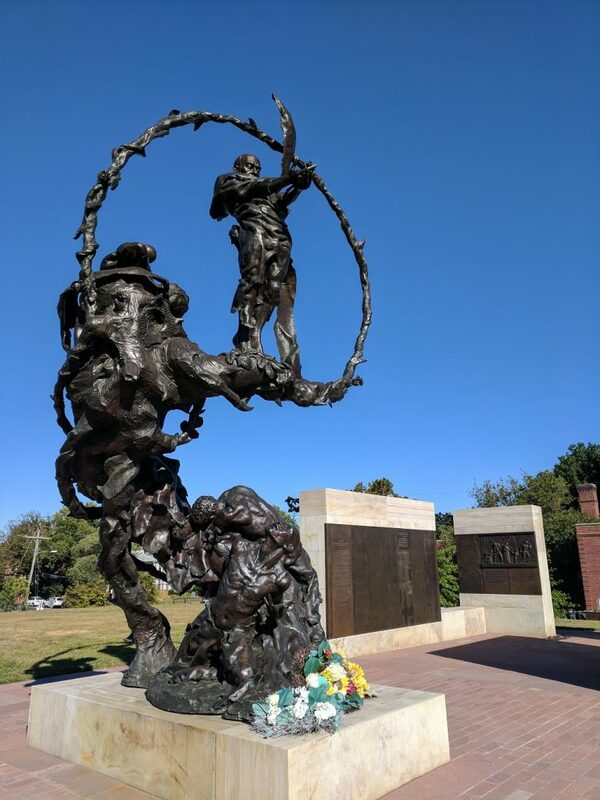 During Virginia’s 2019 General Assembly session, 19 historic African American cemeteries were made eligible for state funding from the Department for Historic Resources. The fight for cemetery preservation through state funds began in 2017 with East End and the nearby Evergreen Cemetery, but each year since, Virginia has made more cemeteries eligible for funding that would provide maintenance and upkeep. This year, the Tucker Family Cemetery in Hampton was added to the list. Some believe that the Tucker Family Cemetery is the final resting place of the first child born to Africans in America, William Tucker. Virginia Congressman Donald McEachin is looking beyond the Commonwealth for a way to preserve African American cemeteries on a national level. Speaking at Richmond’s Black History Museum and Cultural Center of Virginia on February 23, McEachin and community members marked the introduction of a national act. “For far too long, African American burial grounds have been abused and neglected,” McEachin said. McEachin introduced the African American Burial Grounds Network Act to the House of Representatives on February 13. The act is also sponsored by North Carolina Congresswoman Alma S. Adams. The act would create a national network of historic African American burial grounds to be overseen by the National Park Service. The database would be composed voluntarily, with permission needed from owners in cases where cemeteries are found on private property. Grants would be made available to aid local groups in identifying, researching, and preserving sites within the network. The National Parks Service currently oversees the National Register of Historic Places, which includes 48 Virginia cemeteries. While some exclusively African American cemeteries have made the list, many are segregated, with only small sections for African Americans, like Fairview Cemetery in Culpeper and East Hill in Bristol. “Beginning with slavery and continuing well through the era of Jim Crow, African Americans were restricted from where they could bury their deceased,” McEachin said. During the Civil War, soldiers of the United States Colored Troops of the Union Army were buried at the Contrabands and Freedman Cemetery in Alexandria. Surviving African American soldiers were outraged and demanded the burials be moved to Soldier’s Cemetery to lie with the other, white, troops. Soldier’s Cemetery is what we now call Alexandria National Cemetery, a historic veterans’ burial ground. African American refugees from the South continued to use the Contrabands and Freedman Cemetery until 1869. After 1939, the cemetery could no longer be found on maps. In the ‘50s, a gas station was built on the site. It wasn’t until 1987 that the cemetery was rediscovered through newspaper articles from the 1860s. The site is now a memorial to the freed people of color who lived in Alexandria. 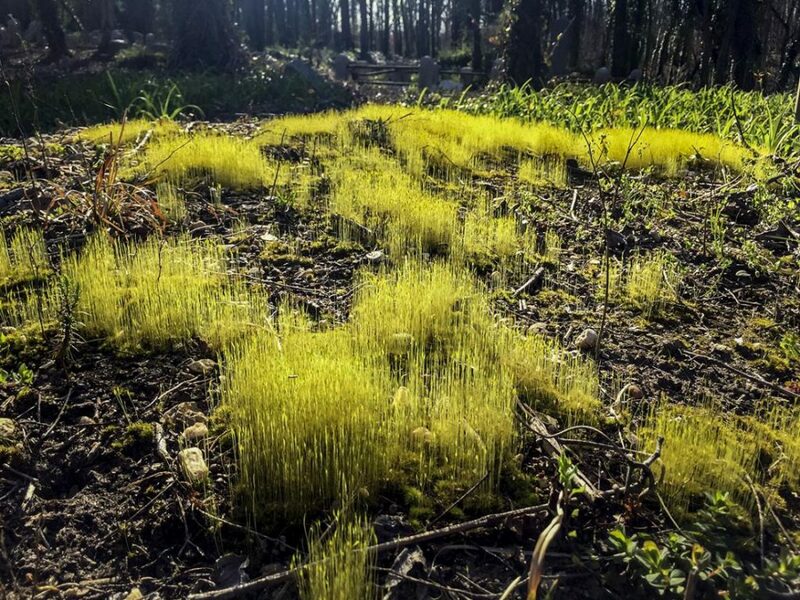 “These cemeteries, and the stories they tell, are vital to the people who have ancestors buried in them, to the communities they built, and to our shared history as Americans,” said Brett Glymph, the Executive Director of the Virginia Outdoors Foundation. 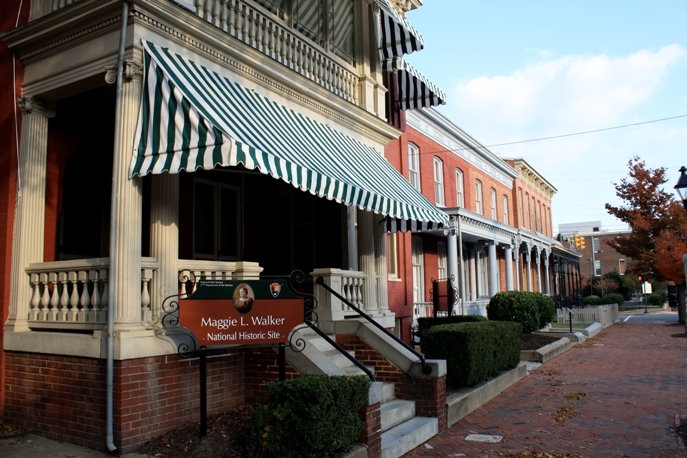 The famed bank owner and Richmond citizen Maggie Walker is set to be immortalized along Broad Street at a grand unveiling next month, but the road to now was once fraught with surprising controversy. While most of Richmond agreed on the need to honor Walker who famously was the first female bank president of any race to charter a bank in the United States, the location of the monument proved to be a sticking point for some involved. The future pedestal for the statue, an island park at Broad and Adams along RVA’s Jackson Ward neighborhood, was once home to an (evidently) beloved and long standing tree. A petition was started to spare the tree, claiming the city should find a way to honor Walker without damaging the flora already in place. 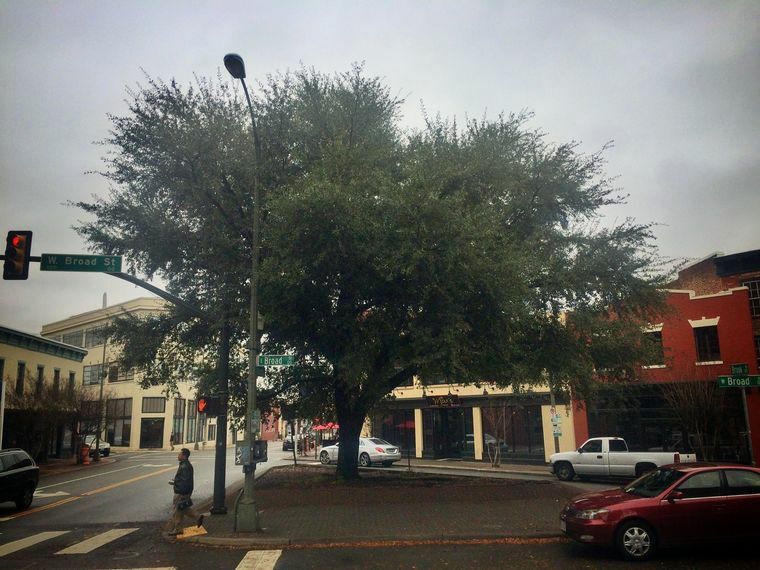 But at a public meeting held at the Richmond Public Library last January a survey of the 200 or so people in attendance found less than 35% of the crowd saw the tree as important enough to alter design plans. But the sculptor commissioned to do the work, Toby Mendez, said he could accommodate either side’s concerns. Sure enough, the tree has since been removed, the sliver of Brooke Rd. in front of Max’s on Broad has been paved over into public park, and the statue of Ms. Walker is set to be unveiled Saturday, July 15, 2017, the entrepreneur’s 153rd birthday. The National Park service will offer a walking tour of Jackson War, Walker’s home neighborhood, following the unveiling.